Winter 2010 saw Tom Ford expand their Private Blend collection with the welcome addition of the Private Blend Candles. The Limited Edition candles are made with an indulgent soy formula and infused with a premium concentration of the top selling scents: Tobacco Vanille, Oud Wood and Tuscan Leather. The candles are a sleek, architectural addition to any mothers’ home. 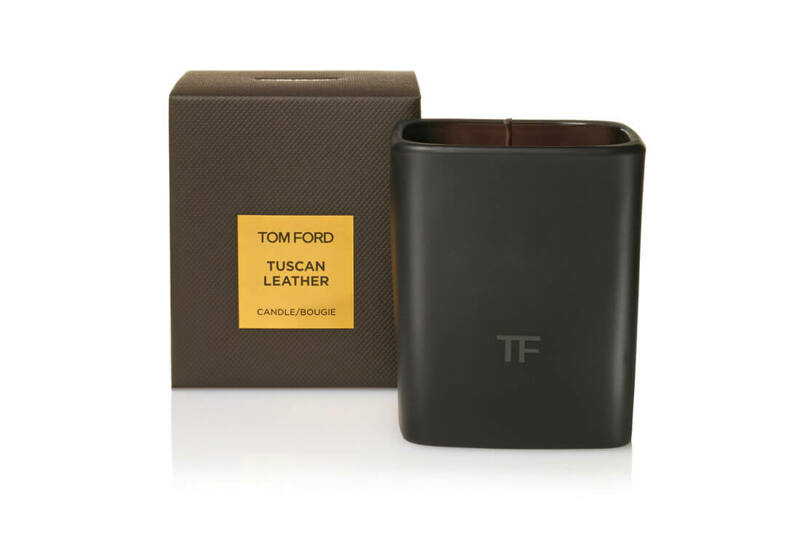 Encased in a sculptured container of black matte glass featuring the TF initials stamped in glossy black, the design is a reflection of the rich textures and tones that adorn the Tom Ford stores. Give your mothers a touch of luxury they wouldn’t afford themselves. 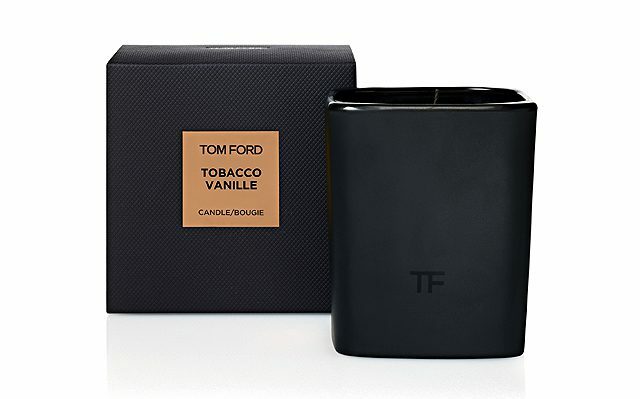 The Tom Ford Private Blend Candles are available from all Private Blend counters. An alternative and increasingly popular alternative to candles (and electronic air freshener’s) are Fragrance Diffusers. From the purveyors of luxury natural French scents Compagnie de Provence come a variety of Fragrance Diffusers in their unique natural scents. Housed in a stylish glass bottle a style that would compliment any room your mother should choose, the diffuser and rattan sticks will subtly leave the room with the fresh scent of unique blended of oils for approximately three weeks. 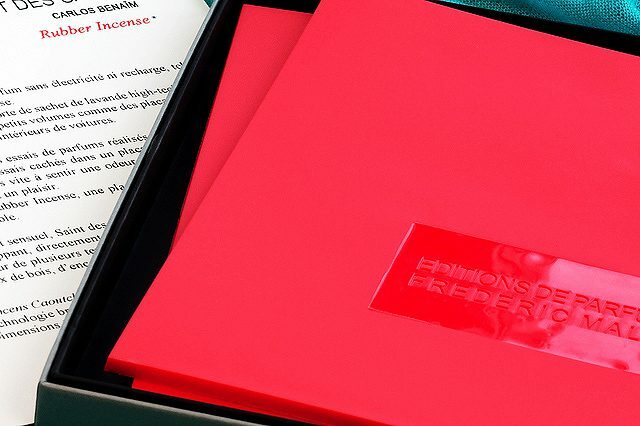 The 100% recyclable red rubber mats are about the size of a mouse mat and each box contains 3 mats. Every time she opens that cupboard, it’ll conjure up sentiments of you. One of our more obvious fragrance gifts, although that said from a not so obvious source in Greek herbal skincare experts Korres. 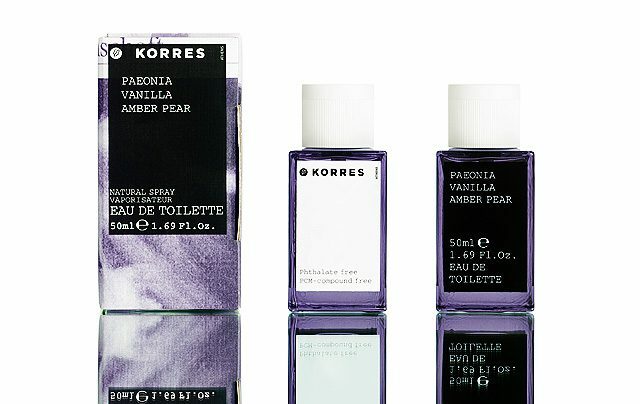 The Korres Paeonia, Vanilla, Amber Pear Fragrance is scented with Peony Blossoms, reminiscent of the high mountains where this flower grows. Olympian Gods’ were rumoured to have given this flower as gifts to Healers, equally it was adored by mortals as a panacea. 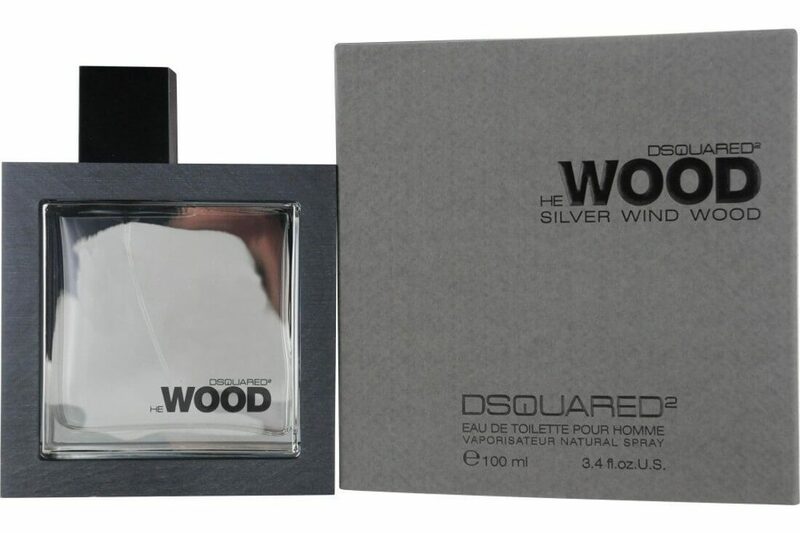 Developed entirely without synthetic fragrance, this makes the perfect (reasonable priced) addition to any mother’s collection. 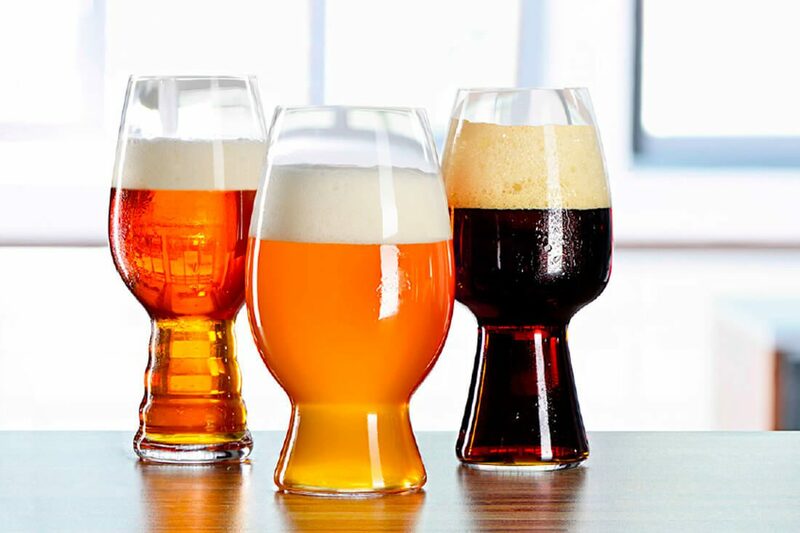 Part of the joy in receiveing gifts is the ‘hard-to-find’ factor, the last thing a gift recipient wants to hear (yes, even your mother) is, “Oh, I got one of those too”. So to help you out Madam Eve has hunted out a rare body soap from Monocle. The national tree of Japan, Sugi, (or Japanese Cedar as it is also known) is popular as an ornamental species and has a delicate but energising cedar fragrance. Monocle worked exclusively with Japanese soap makers Matsuyama, to create the Sugi Body Soap masterfully housed in Monocle designed bottles.